Suitable for acne-prone skin, Avène TriAcnéal Expert is a creamy emulsion developed with patented, triple-action Diolényl® to reduce bacteria, minimise redness and prevent breakouts. 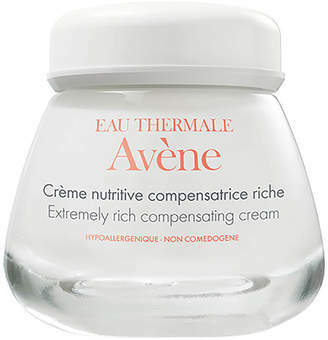 Fortified with X-PressinTM to treat blackheads and smoothen the skin's surface, whilst Retinaldehyde banishes discolouration and imperfections for a clearer, refined complexion. 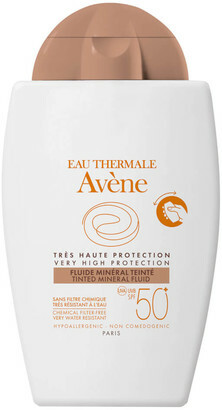 With a high concentrate of Avène Thermal Spring Water, the fast-absorbing treatment relieves irritation and soothes skin for long-lasting comfort. E.N.